The New Sentence is a film that came out of a simple question: who makes this? After years of researching state, federal, public, and the private prison industries, I finally found my answer and, not surprisingly, a lot more questions: how does this work? Who are these people? Where does the money come from? This is a story where connecting the dots, in this case travel agents, Nascar, self-help, the reading habits of women prisoners, Franz Mesmer, and poetry collide in discrete vignettes. Although The New Sentence has already beaten David Lynch’s film Eraserhead for the time it is taking to make, I suspect (and pray) that it will be worth it in the end. 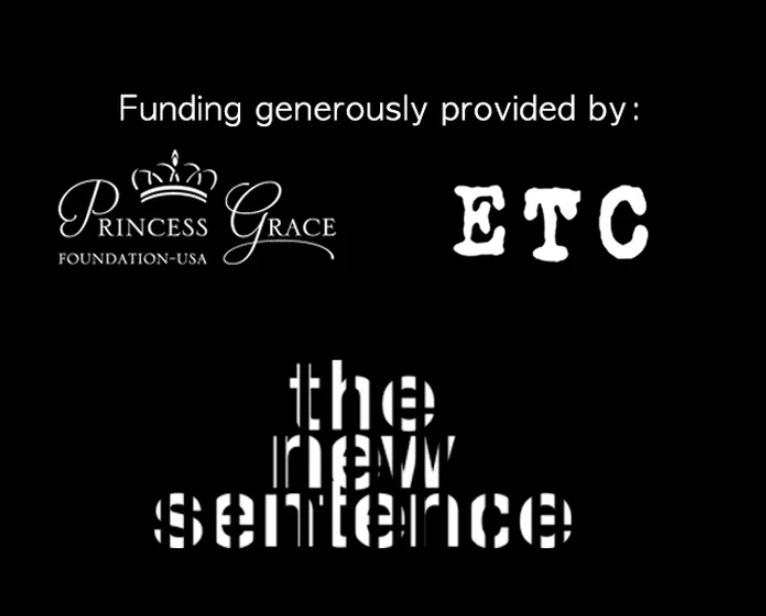 This project was made possible by the support of the John H. Johnson Film Award, the Princess Grace Foundation, and the Experimental Television Center. I am eternally grateful to Peggy Ahwesh, ETC, the Princess Grace Foundation-USA, and to the Johnson estate. 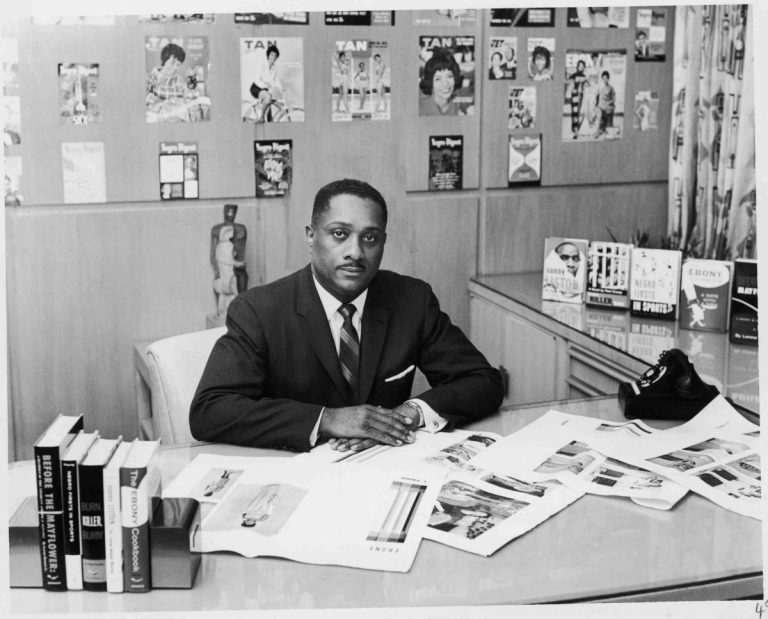 To find out more about Mr. Johnson’s legacy and his contribution to the arts, please visit the cultural institution he founded, Ebony Magazine.